SeaFair weekend provided a few opportunities to take pictures of interesting things. 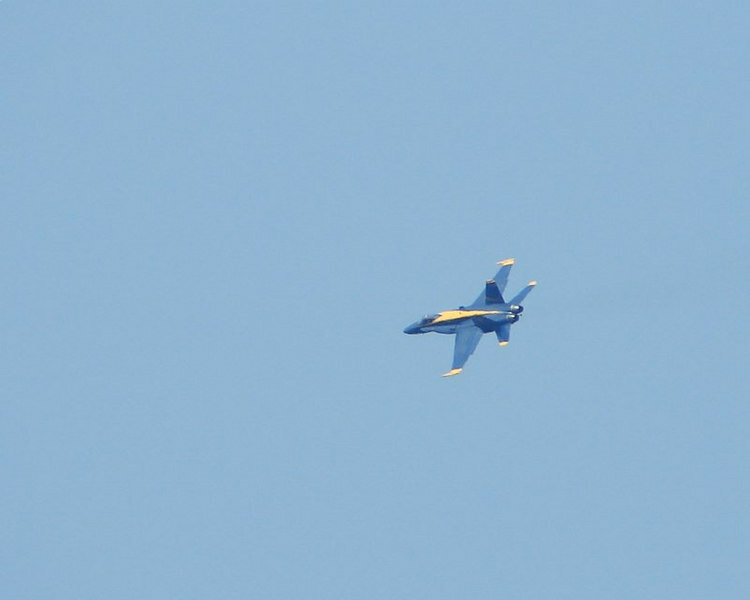 Sadly, I didn't have a chance to look at the Hydros or get more shots of the Blue Angels. I did get some chances to see the moon, which put on a good show over the weekend. Blue Angels Thursday AM practice - taken from the roof at work.